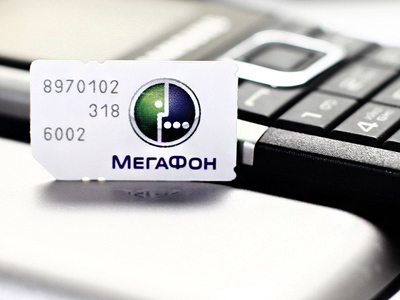 Russia mobile operator, Megafon, has posted a 1Q 2011 Net Income of 10.09 billion Roubles under IFRS. The company attributed the result to an increase in depreciation expenses related to fixed assets put into use at the end of 2010. 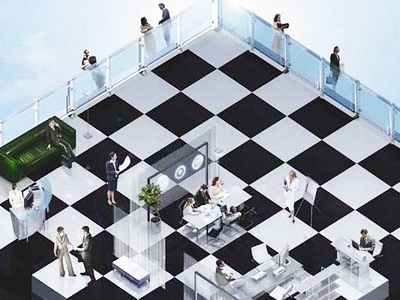 The decrease in revenue and operating income in the first quarter of 2011 resulted in a 20.3% decrease in net income quarter on quarter. 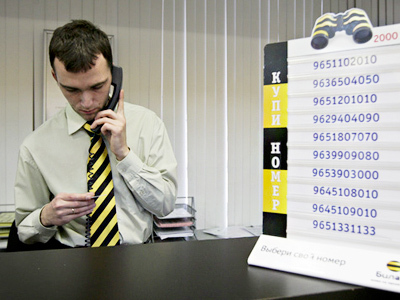 At the same time revenue from data transfer services continued to grow. 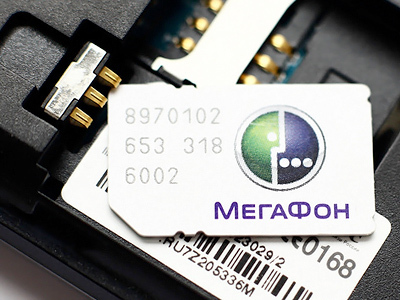 Sergey Soldatenkov, Chief Executive Officer of MegaFon, highlighted he stable growth and major improvements in the carrying capacity of the European part of Megafon’s system.